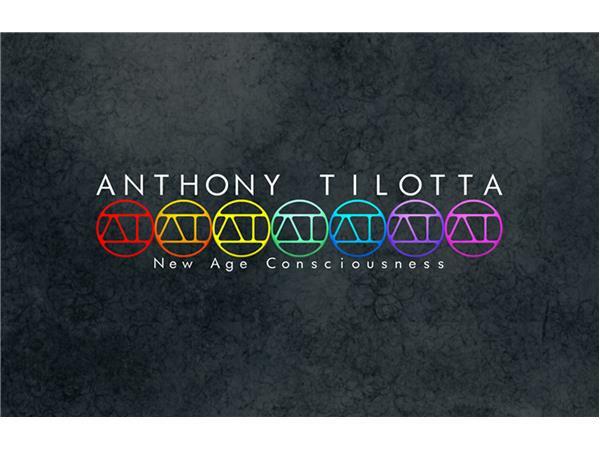 Anthony Tilotta is an Independent Musician from Toronto, Canada who calls his music “New Age Consciousness”. By walking his talk, others can see that the 'impossible' is actually acheivable. 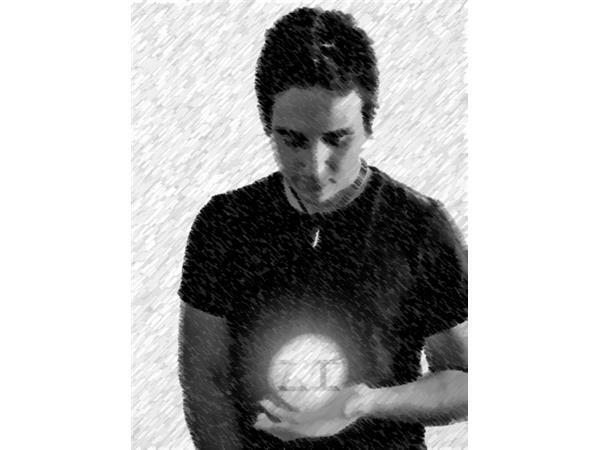 Anthony creates music to help others awaken, love, feel inspired, motivated, and to stand in their power. His full length album “RISE” was released Physically and Digitally on October 1, 2013. 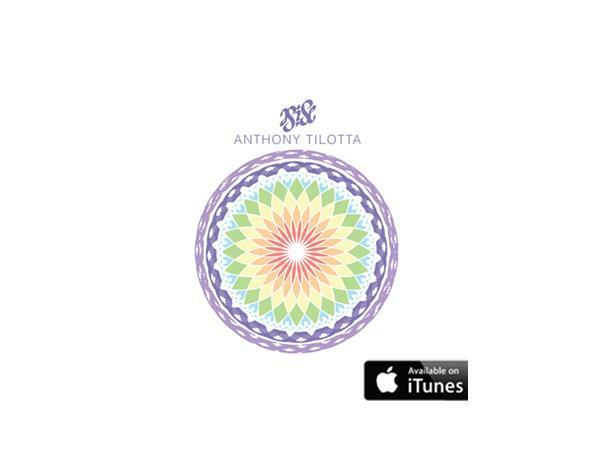 Visit AnthonyTilotta.com for FREE music, as well as full albums and merchandise available for purchase.